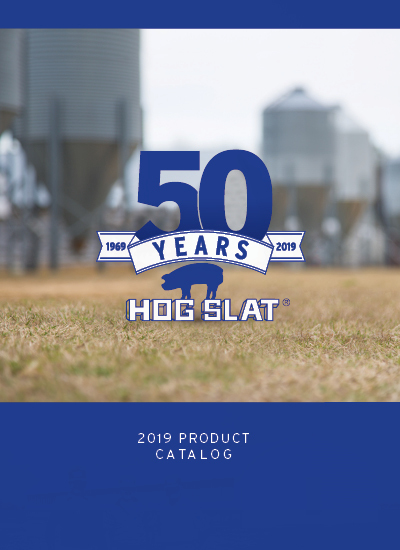 The Commercial Swine & Poultry Prodution Equipment catalog contains information about the most common parts and products we offer for use on modern poultry and swine production farms. 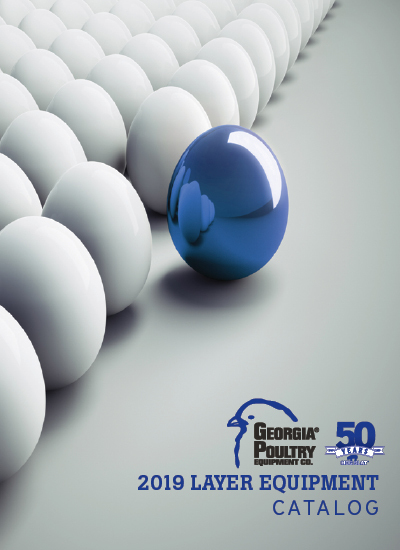 The Large Scale Commercial Egg Laying Equipment catalog contains parts and product information specifically related to equipment used on modern large scale commerical egg production farms. 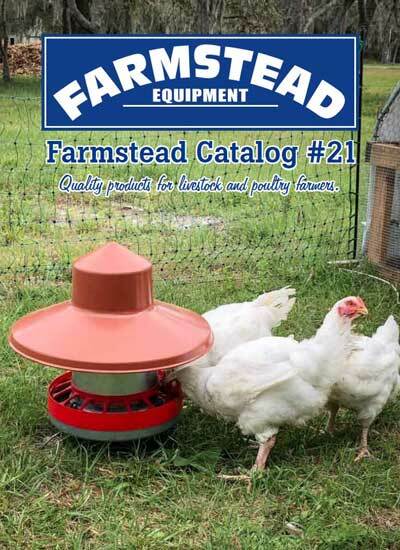 The FARMSTEAD Equipment catalog contains equipment that has been adapted and designed to raise pigs and poultry in smaller scale farming systems, show pigs, 4-H, homesteading and hobby/backyard farming operations. Click here to fill out our information request form!